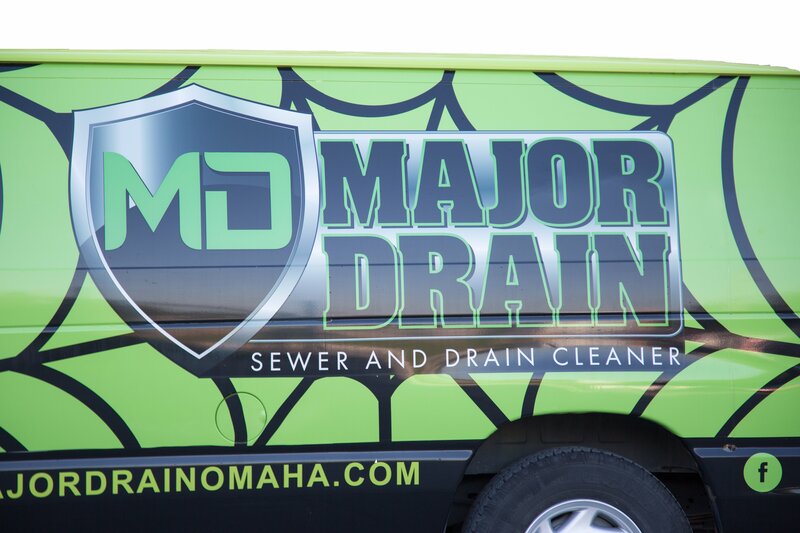 When it comes to drain, sewer, or plumbing problems in the Omaha metro area, Major Drain’s highly trained technicians are the solution. 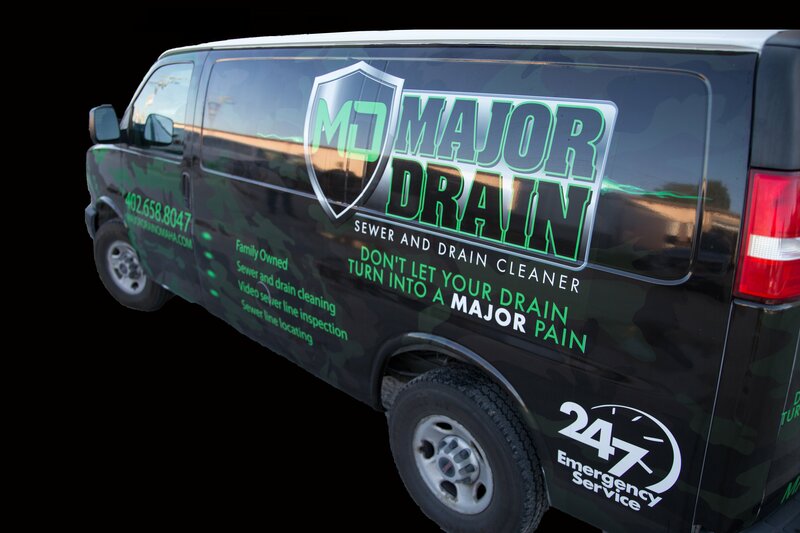 At Major Drain, we’re focused on providing our services with the highest standard of quality at a fair affordable price. 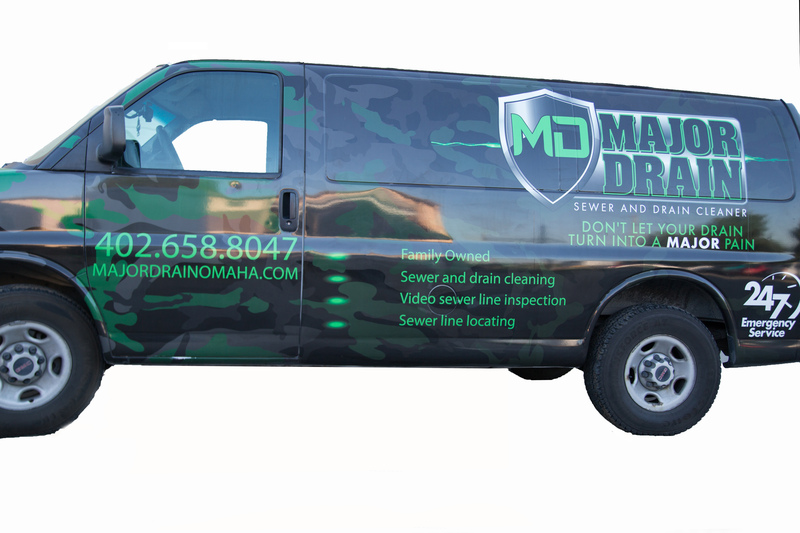 We also believe every customer deserves friendly and prompt service, especially since we know drain, sewer, and plumbing problems often bring our customers a lot of stress. 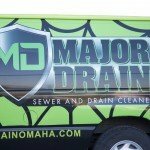 Major Drain is determined to provide all our services with the highest quality, fairest price, and best attitude so that our Omaha area customers know they can relax as soon as they give us a call. 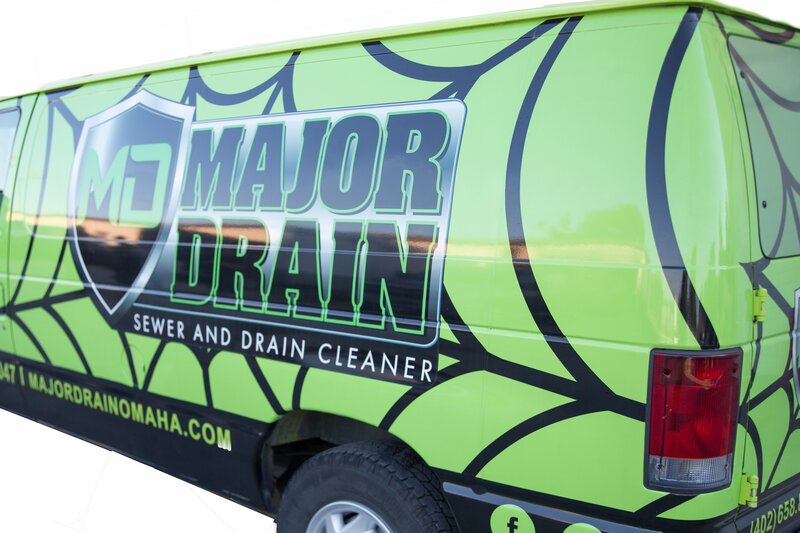 Major Drain is proud to be family-owned and operated because it gives us the opportunity to know the names and faces of our customers instead of treating them as a just an address or job number. 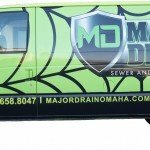 We have selected our service technicians for their experience and high level of training in order to ensure we always perform the highest quality sewer and drain cleaning, sewer line locating and inspection, and plumbing repairs. 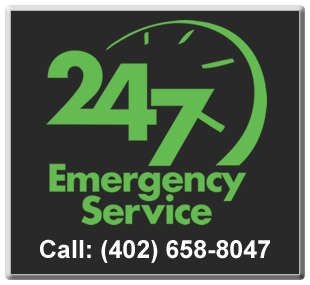 Feel free to call us with any questions about our services. 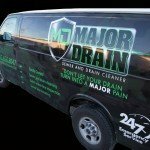 Drain, sewer, and plumbing problems can cause a lot of stress and worry, but once you call Major Drain you’ll know you’re getting the highest quality service at the best price from friendly, experienced professionals. 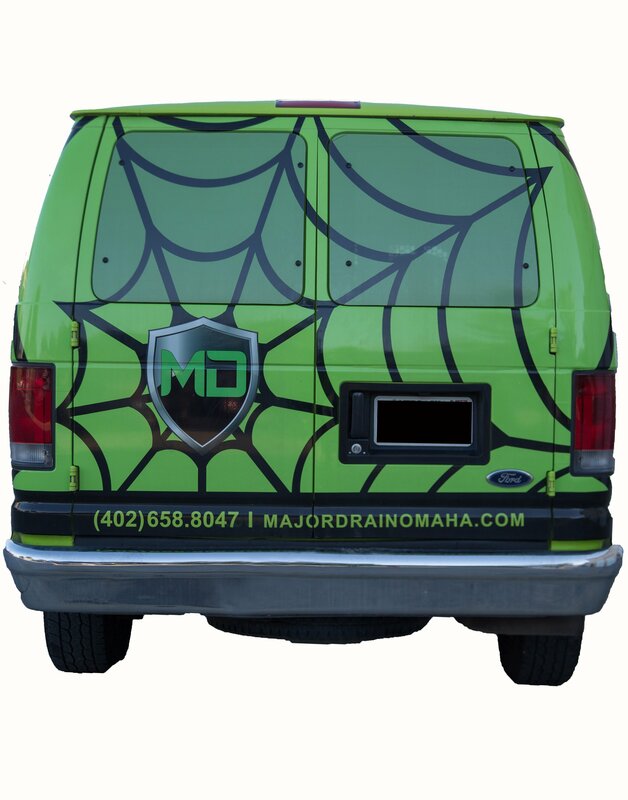 Hopefully we can help take away some of that stress before we even get to your door. 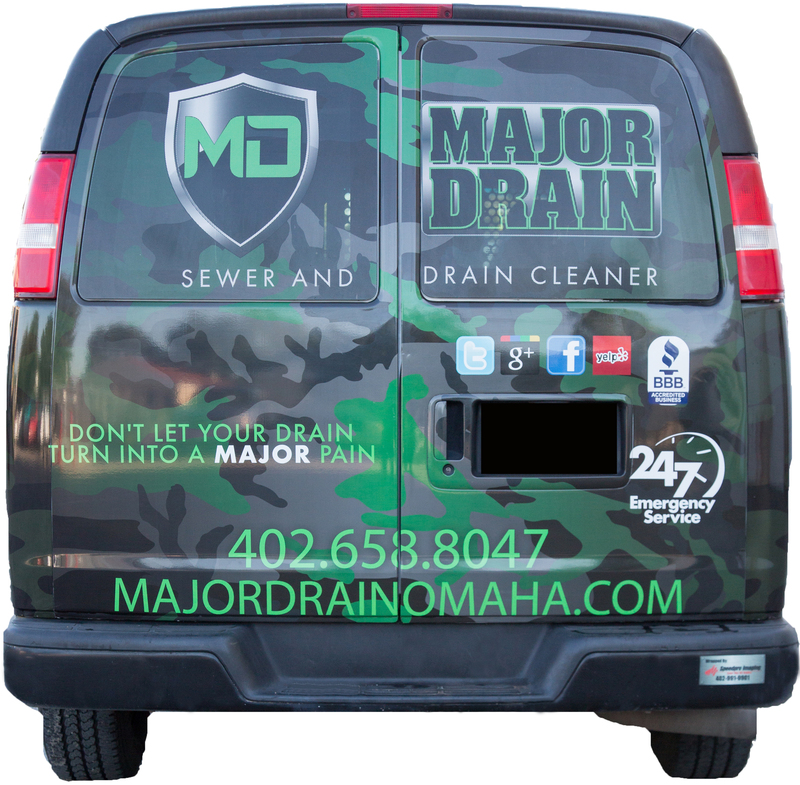 Here at Major Drain we promise exceptional work at a fair price. 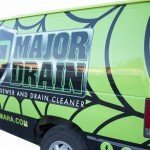 Estimates for drain cleaning and plumbing jobs are so difficult to make since we can’t possibly know what the problem is before we get a closer look and there are always a number of unknown variables to factor in. 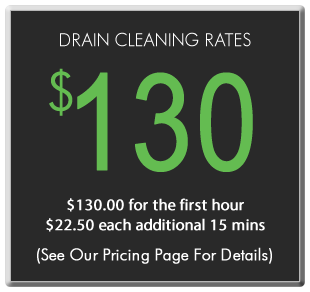 Fortunately, we keep our pricing structure very straight forward so you’ll usually know what to expect. Check out our pricing format HERE! 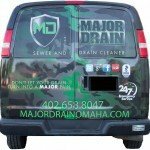 Our drain cleaning service area includes but is not limited to Omaha, Bellevue, LaVista, Papillion, Ralston, Fremont, Gretna, Blair, Glenwood and Missouri Valley. 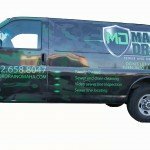 Click here to view our full area coverage. 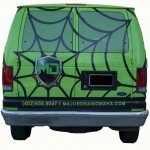 Look for our vans around town!